Wine Reviews released Putty for Mac 7.0.0 for MacOS today. Putty 7.0.0 is a major release we have added preliminary support for plink, puttygen and pageant as well as a number of small bug fixes. SSH is available by default in Mac and Linux or Unix. 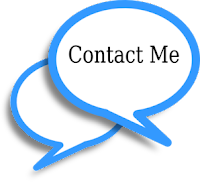 Although you can use terminal for SSH connections still there are some benefits using putty such as Other clients don’t keep connections alive whereas Putty does. Also it is cool to use Putty as your SSH client if you are doing some CISCO Stuffs, transferring files, managing files on a server or whatever. 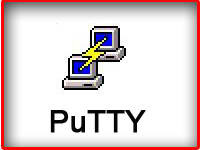 The cost of Putty 7.0.0 is only $15.00. Anyone who has purchased Putty in the past six months is entitled to a free upgrade. Putty comes with six months of upgrades and of course a 30-day money back guarantee. Purchase Putty 7.0.0 now and have Telnet SSH FTP SCP on your Mac made easy! 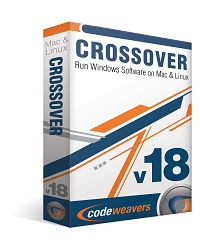 Uneeqs Awesome macOS software Bundle ends today!